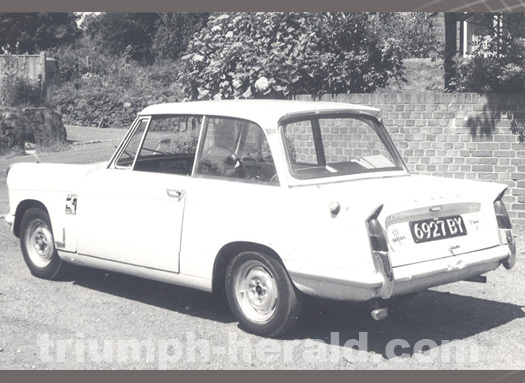 Info: It was my very first car (a secondhand Triumph Herald S ? 6927 BY). And if I remember correctly was £200 in November 1966. In 1967 had the engine re-conned after running the engine dry in hot weather - and it ceasing up. 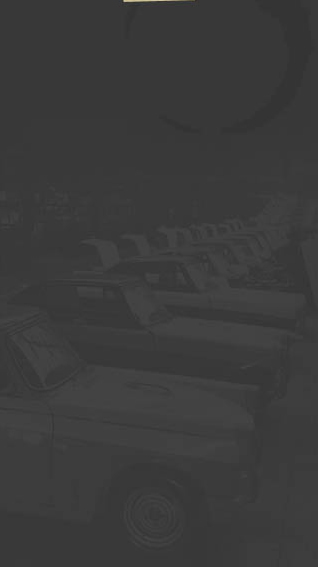 In 1968 had an accident when another car ran into the side and rolled me and it over, with no injury on my part and clambering out the rear window (no seat belts or airbags then). The most distressing thing at the time was watching the firebrigade, as a fire precaution, emptying what was almost a full tank of petrol down the drain. A year later I bought a secondhand 1200.